2018 has been a big year already for Vulcan Burners, with the January launch of the Batch Series burner specific for Batch heater plants, the range is designed to provide the customer huge efficiency savings compared to the standard conventional batch heater burner set up. With the first Batch Series burner installed and operating, fuel savings of 25% has been made on standard virgin aggregate production alone. As you can see, the Batch Series burner which was dispatch and installed at our customers site in January, is a bespoke angled Batch Series burner, the design concept of the burner means it can be adapted & is versatile for restricted space as well as the standard Batch series model. 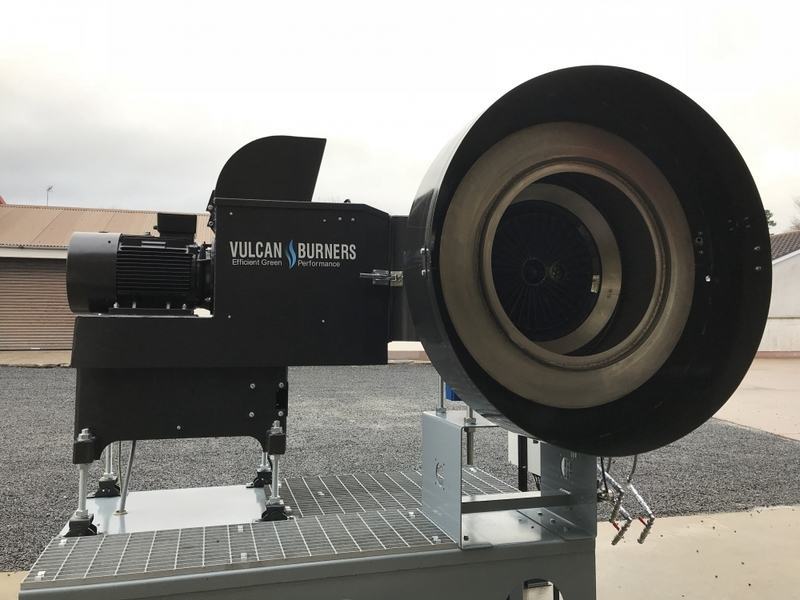 We look forward to further developments with this product and we will be exhibiting he Vulcan Batch series burner at the Hillhead 2018 exhibition show in Buxton this year along with the rest of the Vulcan range of burners.